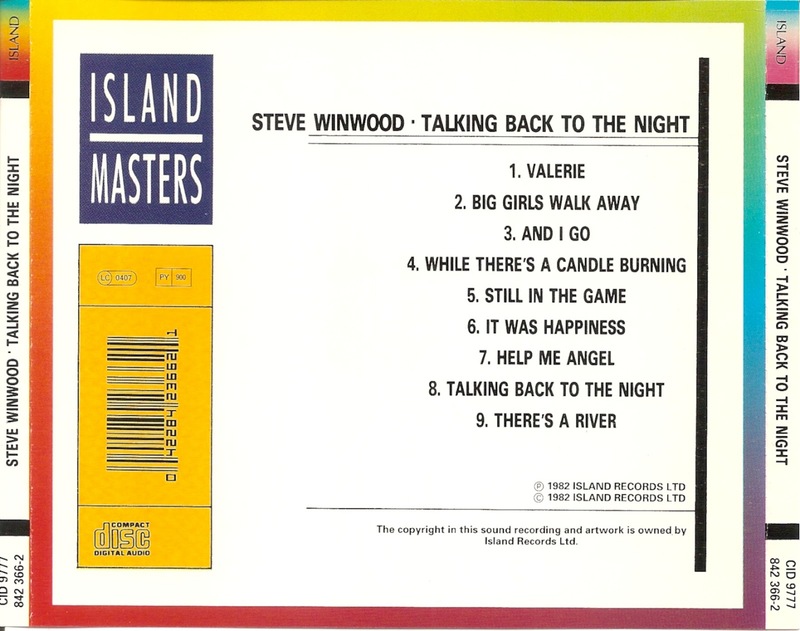 Stephen Lawrence "Steve" Winwood (born 12 May 1948) is an English songwriter and musician whose genres include blue-eyed soul, R&B, rock, blues-rock, pop-rock, and jazz. 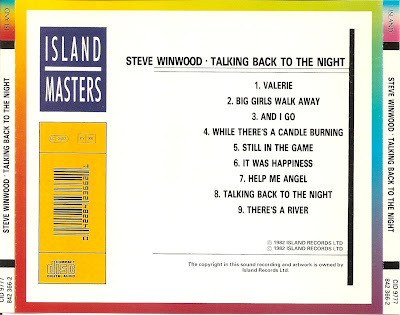 A multi-instrumentalist, he plays the electric organ, synthesizers, bass, drums, guitar, mandolin, violin and other strings. 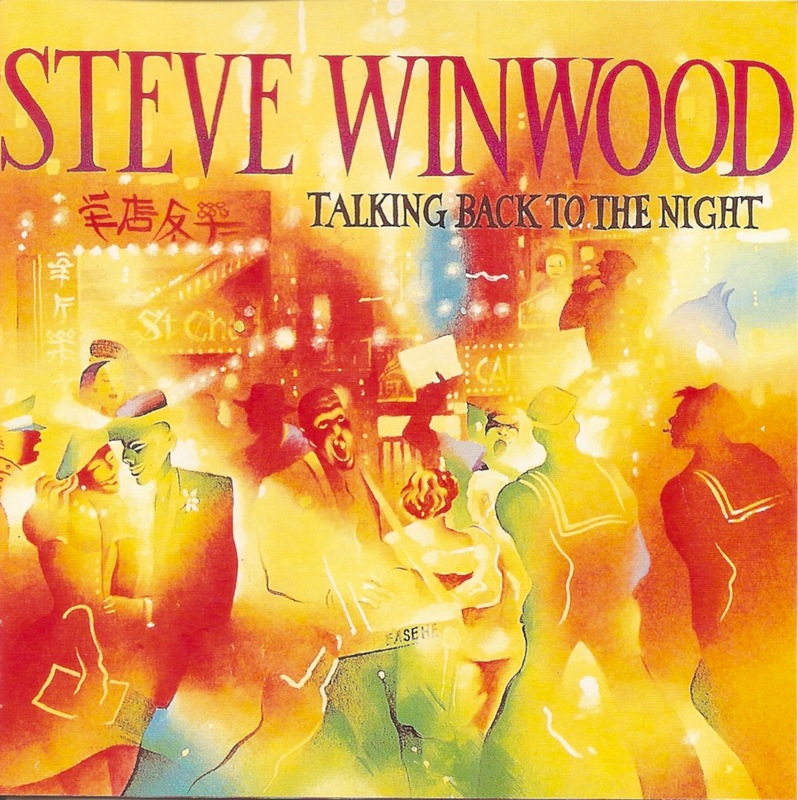 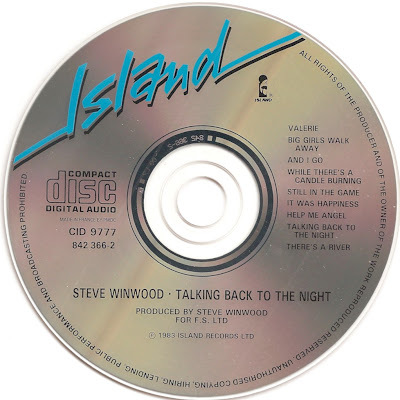 Talking Back to the Night is the third solo album by blue-eyed soul musician Steve Winwood.